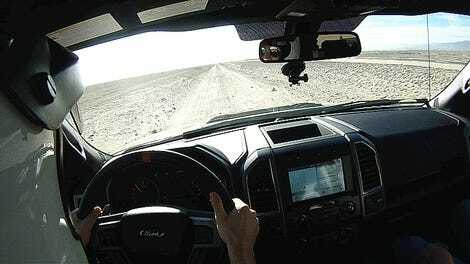 A few months ago Ford sent its first official export batch of Raptor off-road performance trucks to China. 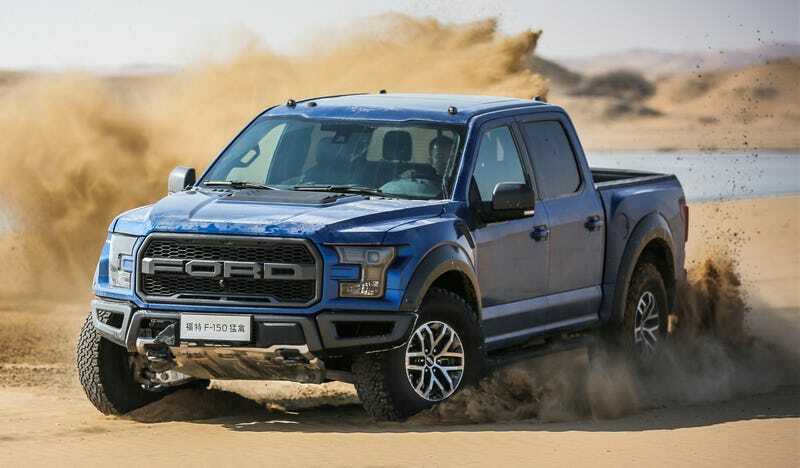 Today the company confirmed the Raptor’s pricing over there, which starts about $20,000 above where the truck lists in the United States. Those are the only variants that appear to be on China’s Raptor menu, so no bargain-basement SuperCab option with the miniature suicide-style rear doors. Without knowing the exact equipment list for the two Chinese trim levels it’s hard to draw a truly accurate equivalency to the ones we can buy here in America. But we do know that the SuperCrew’s MSRP starts at $52,250 here, and I really had to reach deep into the options list to spec one costing over $71,000 on Ford’s U.S. build-and-price site. Of course, what it takes to actually buy one due to dealer markups is another story. But that situation will cool off once every wealthy lunatic willing to pay anything for the latest Raptor has one, and those of you schlubbing it in the upper-middle class will get your shot soon. I’m not sure what the dealership markup situation is like in China, but I’d heard rumors of Raptors being imported unofficially through murky gray markets and sold at absurd premiums over six-figures. Based on that, it seems like $80,000 for a fully-equipped factory-warrantied and 100-percent legal Raptor might be a decent deal down in China.